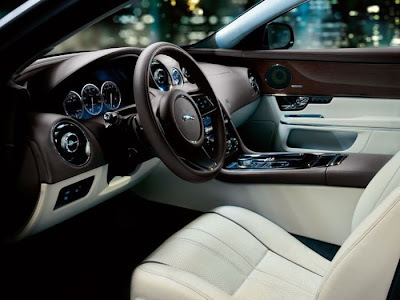 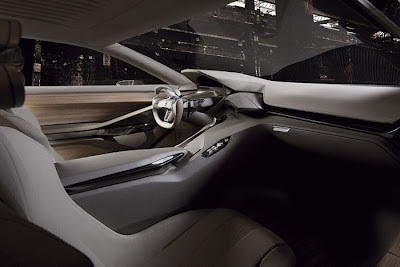 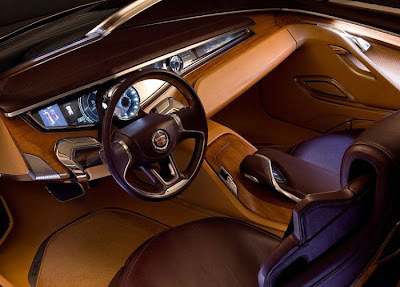 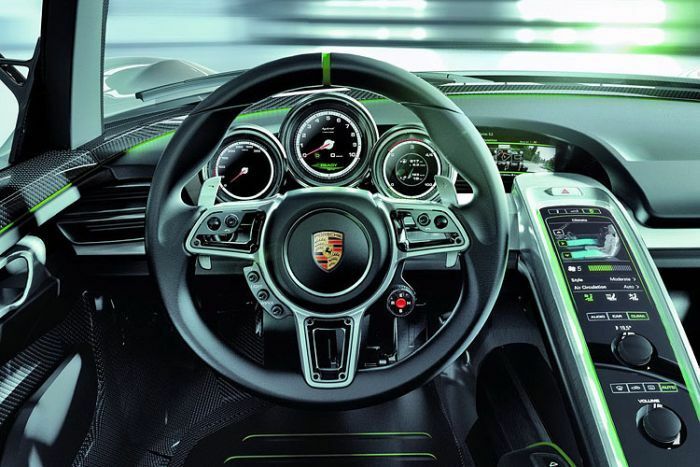 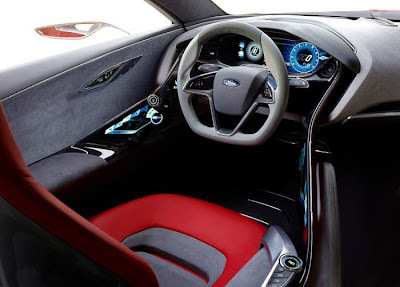 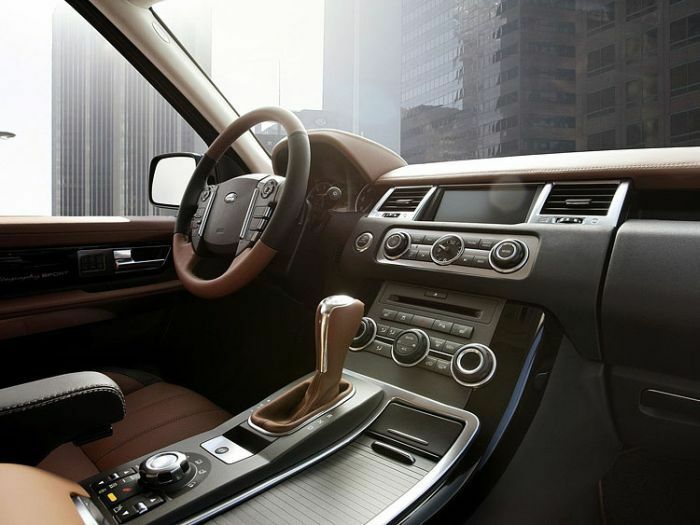 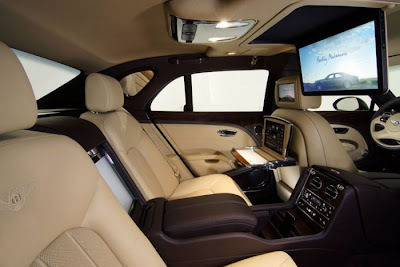 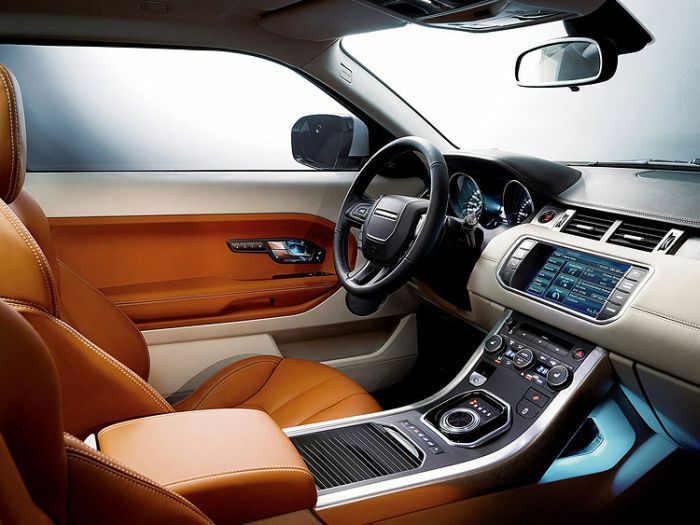 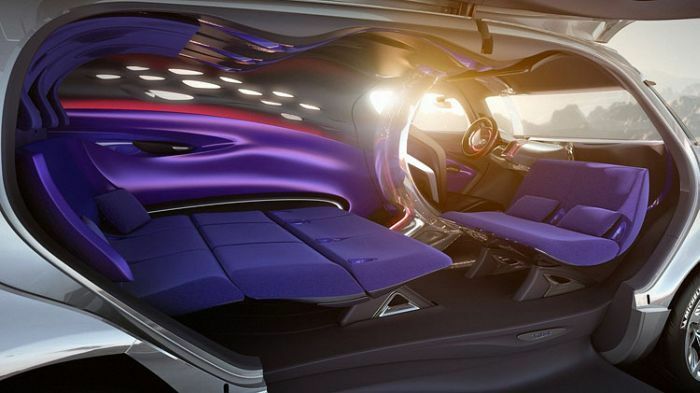 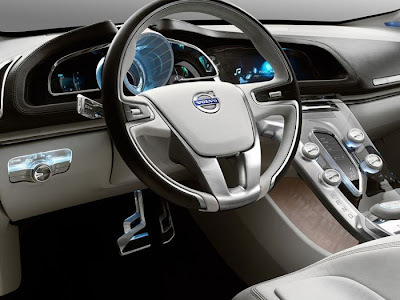 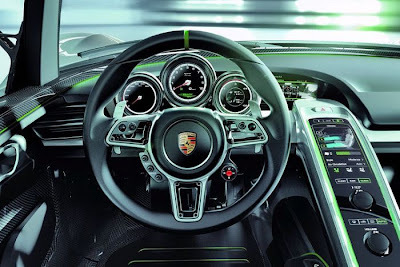 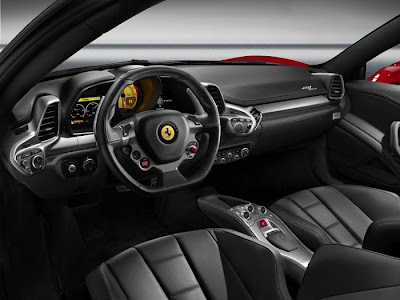 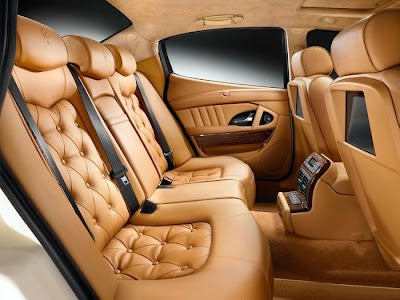 The most luxurious and beautiful car interiors: Podorka coolest car interiors. 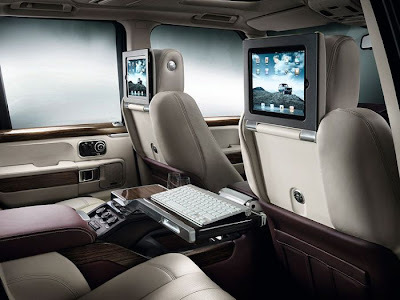 I first wanted to sign with which machine. But then I thought - we've got a lot of experts. 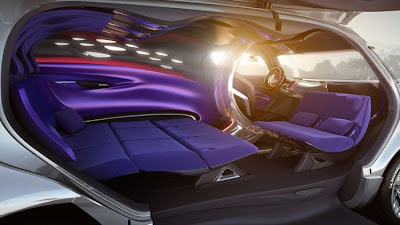 'll Be able to say - where the concept, but where is the real car? 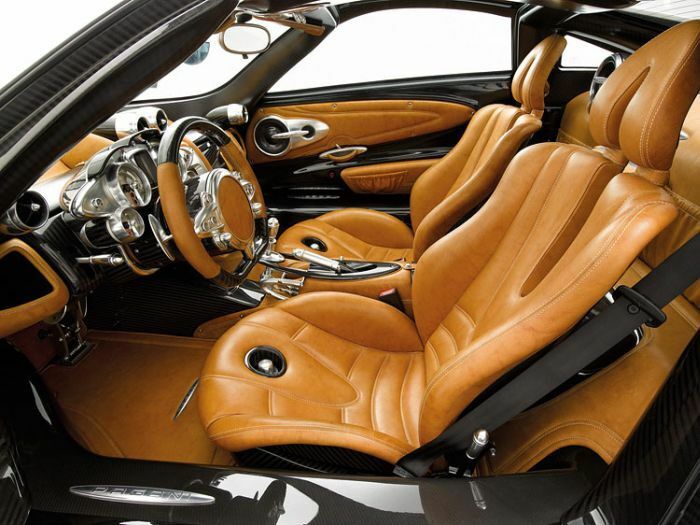 So mark.